Bread & Brew is proud to be serving the Anchorage community! We pride ourselves on how universally cozy and welcoming our atmosphere is. 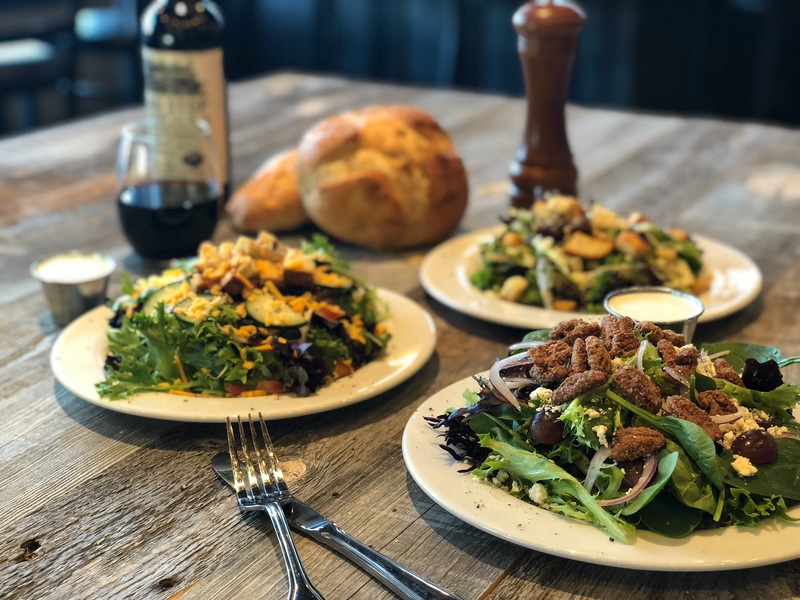 We hope that when you eat at Bread & Brew, you feel like you’re having a nice dinner at home surrounded by your closest friends. Our menu is centered around the simple fact that we offer great food, and delicious craft beer. As we grow our business, we regularly find ourselves explaining our philosophy and principals to customers. We believe our kitchen is delivering the highest quality food in Alaska. Our food is a statement that we hope speaks volumes. We absolutely love all that Alaska has to offer. That is why we have an extensive list of Alaskan made craft beers on Tap, locally sourced produce, and some of the best Alaskans on our team. We hope that after enjoying all the adventures that Alaska has to offer, you’ll stop in and enjoy a warm sandwich and a cold beer with us. We don’t take beer lightly. Yes, we do offer a wide variety of wines and bubbles, but our 20 system Beer Tap sets us apart. We are excited to offer the Anchorage Community a local taste of some of the best Alaskan craft beers brewed all over the state. Bread & Brew would like to be the tasting room where you come to enjoy the latest Brew from some of your favorite Alaskan Breweries. Join us for one of our #BrewCrewTuesday beer tasting events. 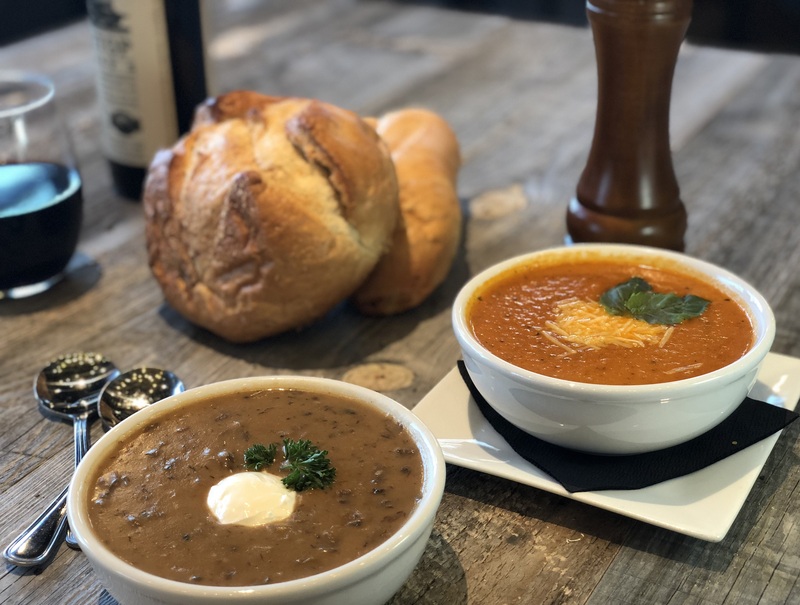 Bread & Brew is a family owned restaurant, which treasures the atmosphere just as much as the dining menu. We’ve assembled a strong team of friendly professionals, all of whom aspire to constantly excel and grow alongside Bread & Brew! We’re hiring new culinary talents all the time! If you want to become a part of our Brew Crew and you have a creative and energetic personality, we would love to meet you!